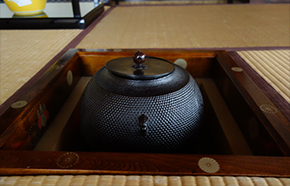 Chado is “the way of tea,” known also as a tea ceremony. Shizu-Kokoro is a school that teaches Chado. We are licensed by the Urasenke Chado School in Kyoto, one of the largest Chado schools in the world. We also provide an English Chado workshop and Matcha Experience class for visitors. A 90 min. Chado workshop in English that anyone can enjoy. Participants will experience a meditative and peaceful time in an authentic tea room with tatami-mats. 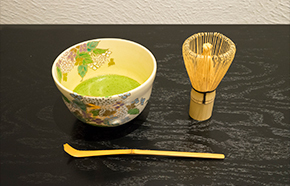 Familiarize yourself with matcha, a powdered green tea, in only 20 minutes while sitting in a chair with a table instead of on a tatami-mat. The class will be offered in both Japanese and English. 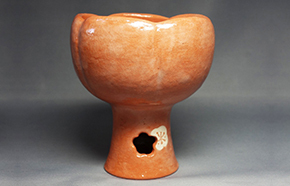 Recommended Japanese crafts Craftsmen and their work from all over Japan. Discover unique gifts!